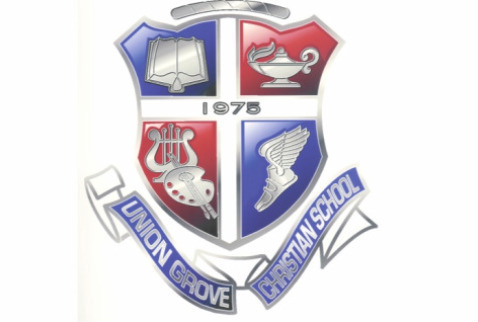 Our Christian school is a very important part of the ministry at Union Grove. The school specializes in training young men and women. You will find a Godly atmosphere. You can check out the school site for more information by clicking here.